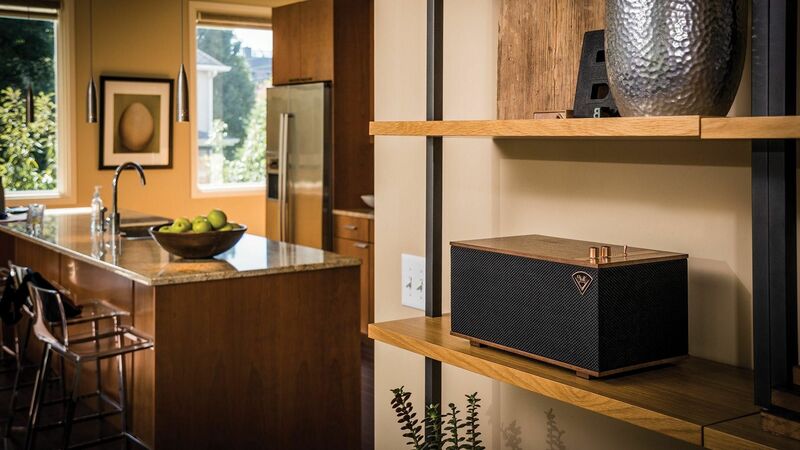 The Three is possibly the most versatile loudspeaker I've used to date…it sounds great and looks great... 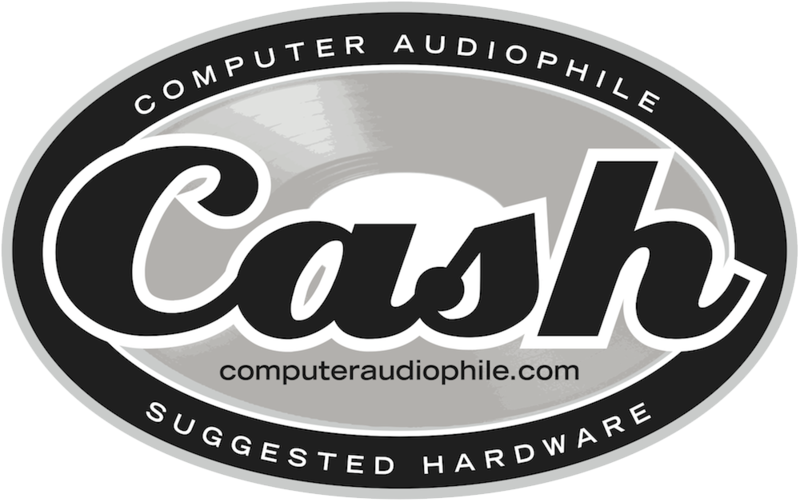 I can’t think of a relevant audio source that isn’t compatible with The Three. 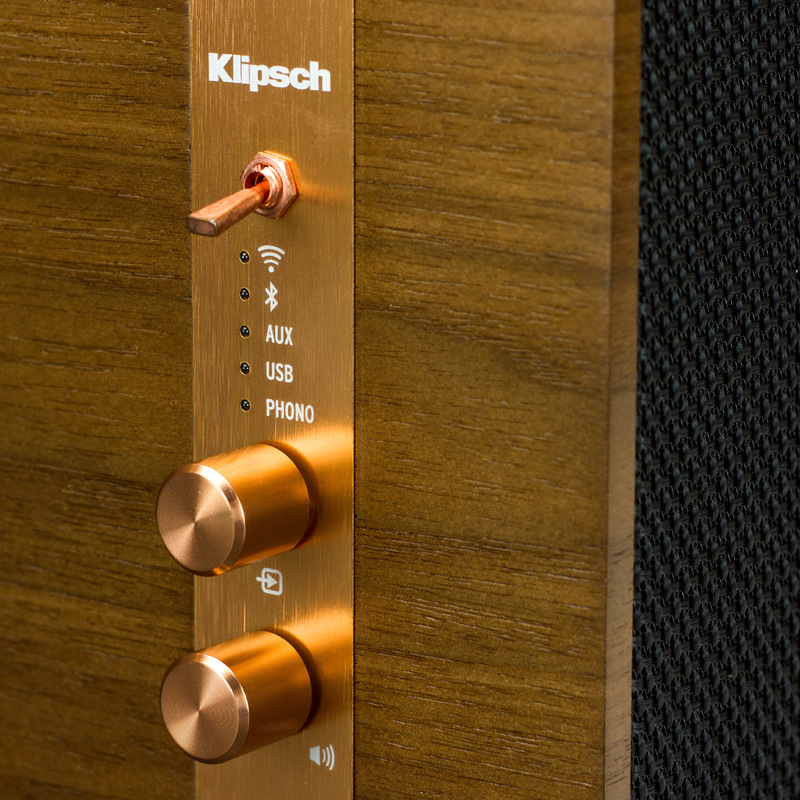 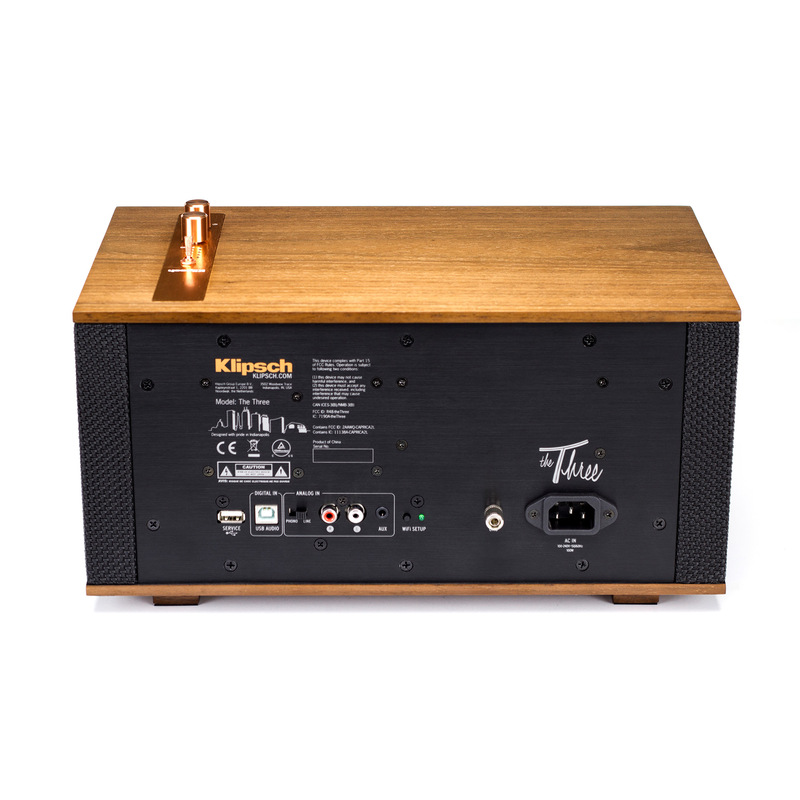 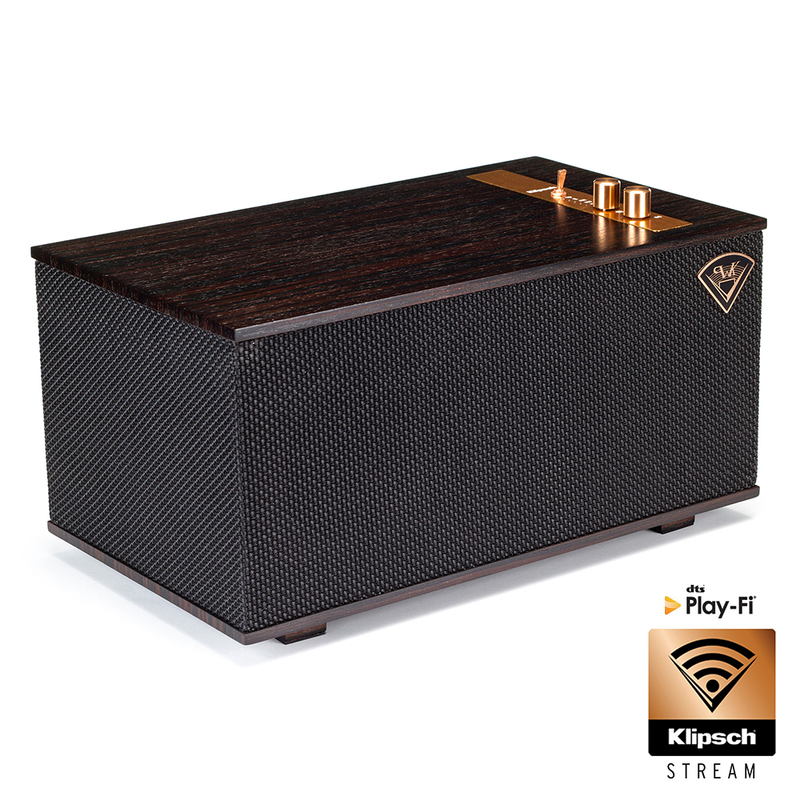 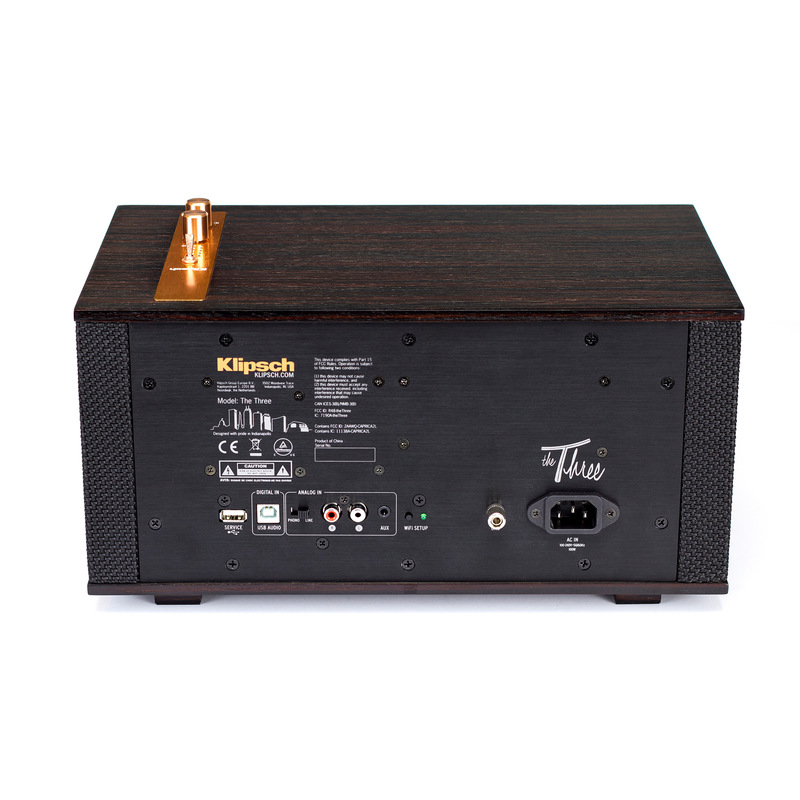 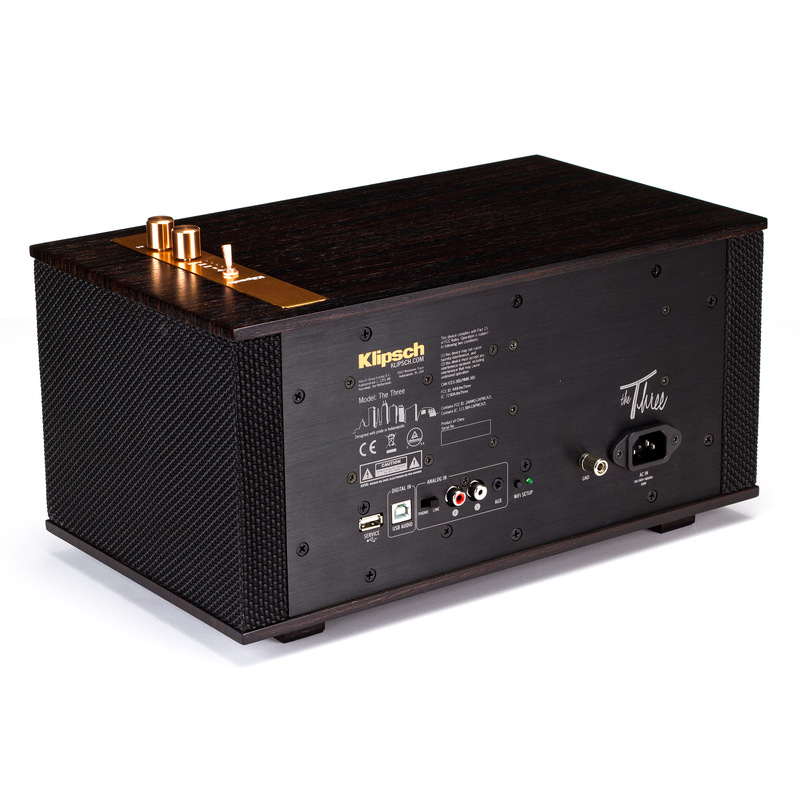 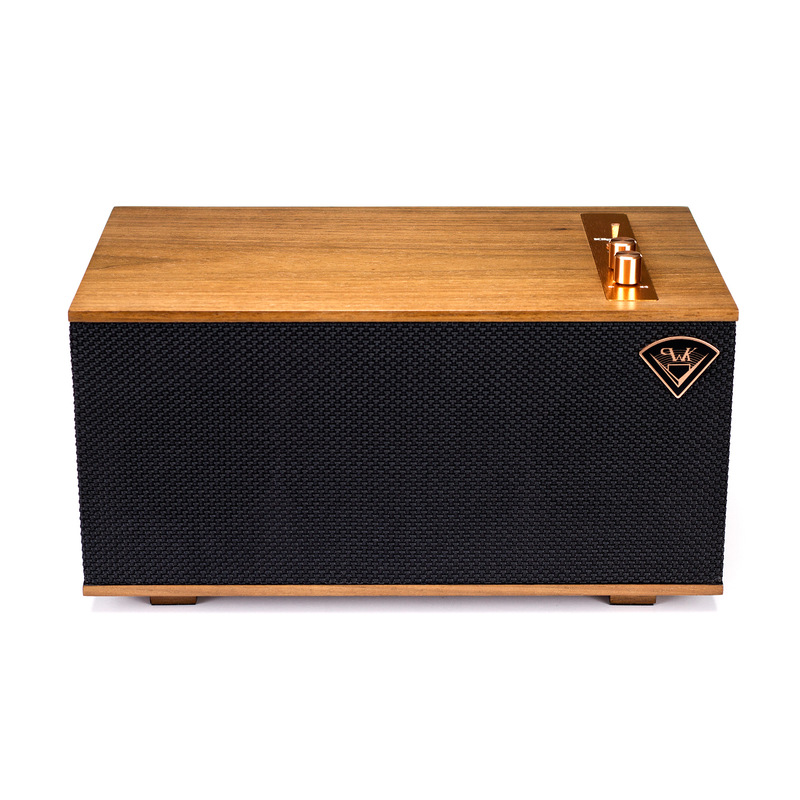 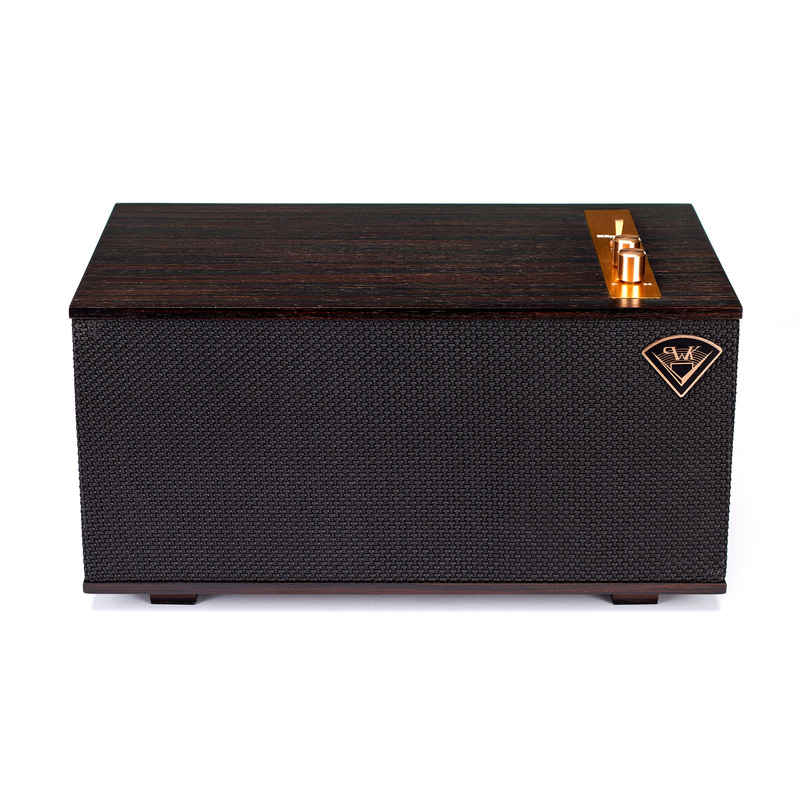 Klipsch has created a beautifully crafted tabletop stereo that does an excellent job of melding retro style with modern sound. 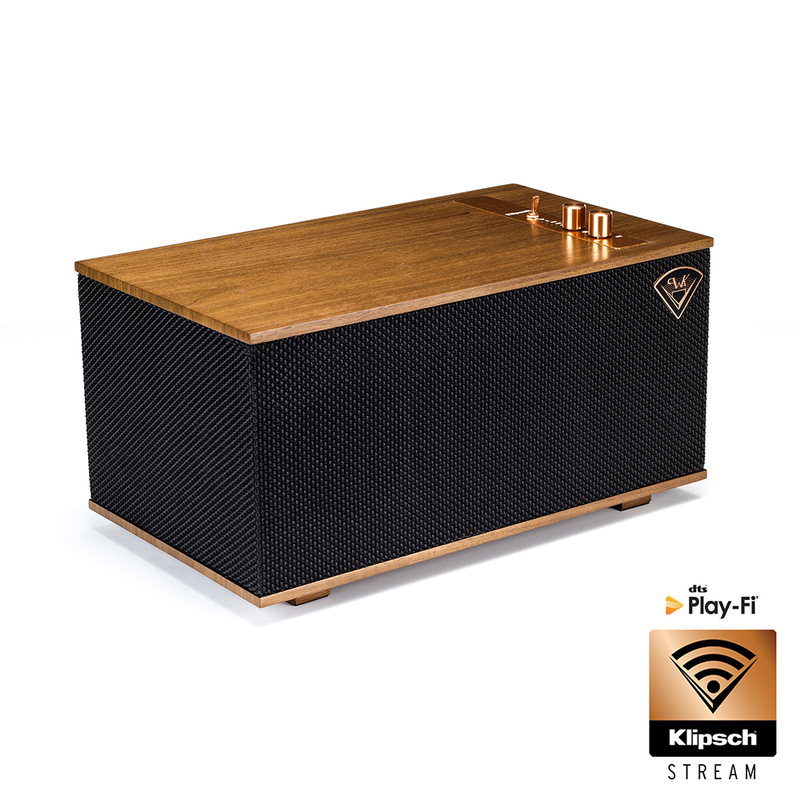 I think Paul W. Klipsch would approve. 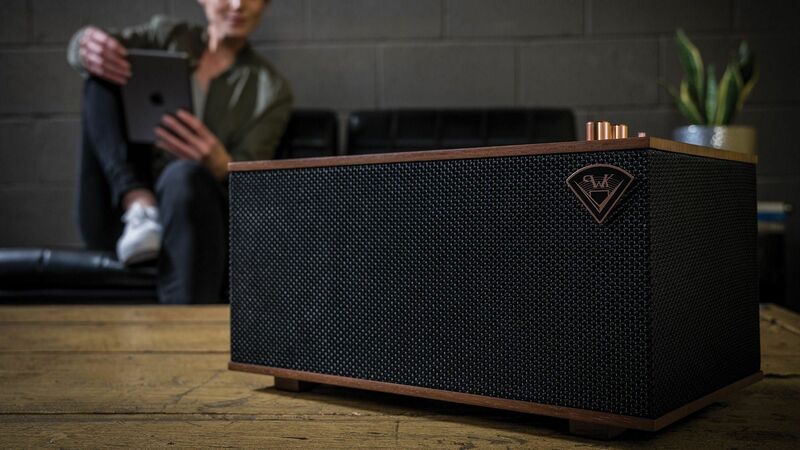 Control The Three with only your voice. 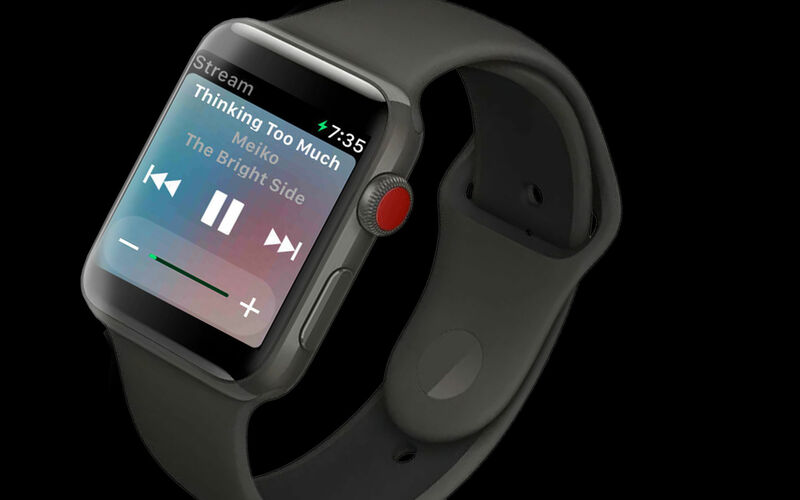 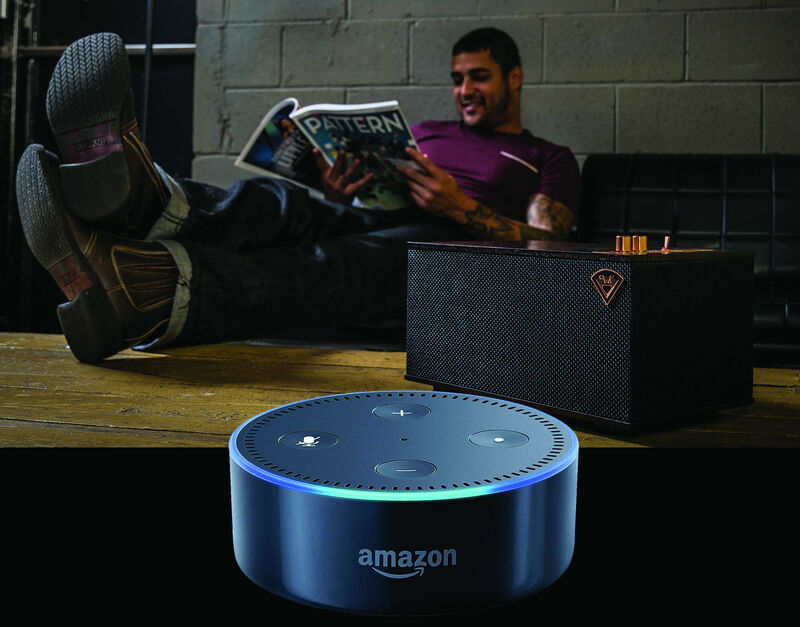 Use any Alexa-enabled device, like the Amazon Echo Dot, and control your music playlist, skip songs, adjust volume and more.